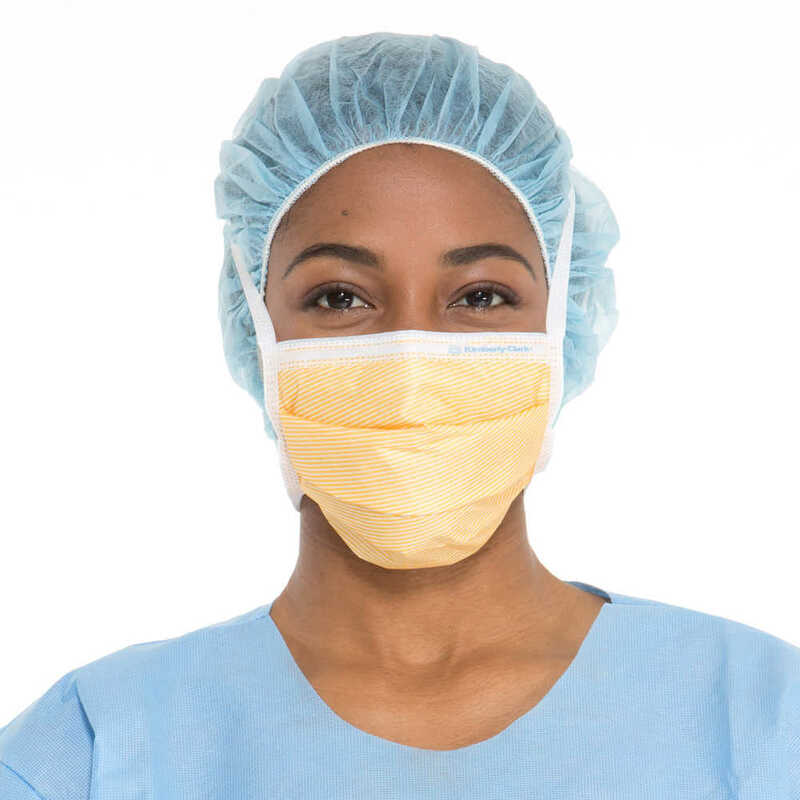 If your team is exposed to heavy fluids, the Kimberly-Clark Fluidshield Surgical Mask for Heavy Fluid Protection is a great option. 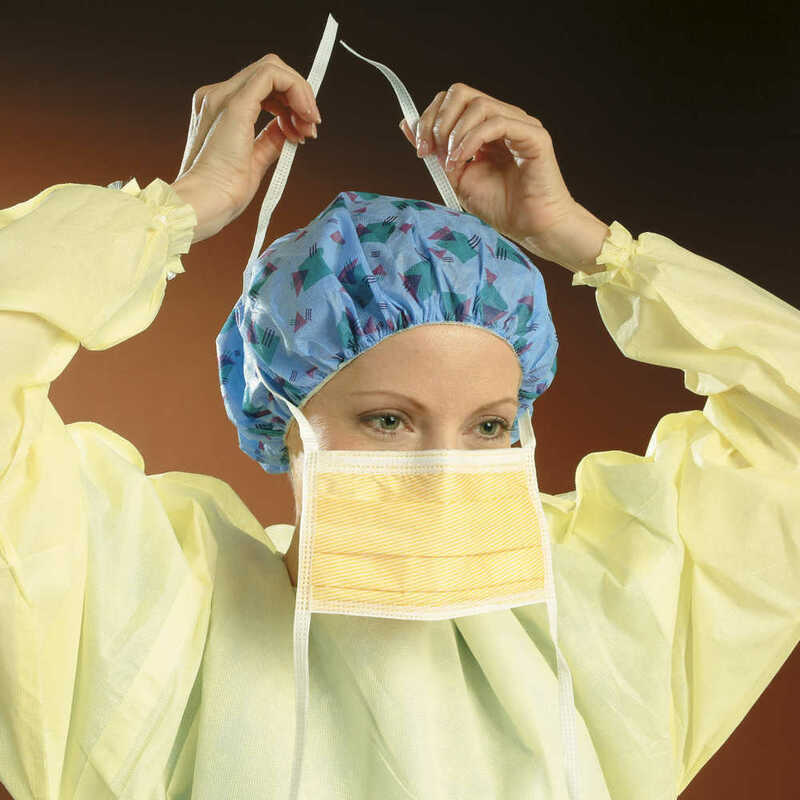 It’s designed to provide the maximum level of fluid resistance recognized by ASTM F2100-11 (ASTM Level 3 protection). 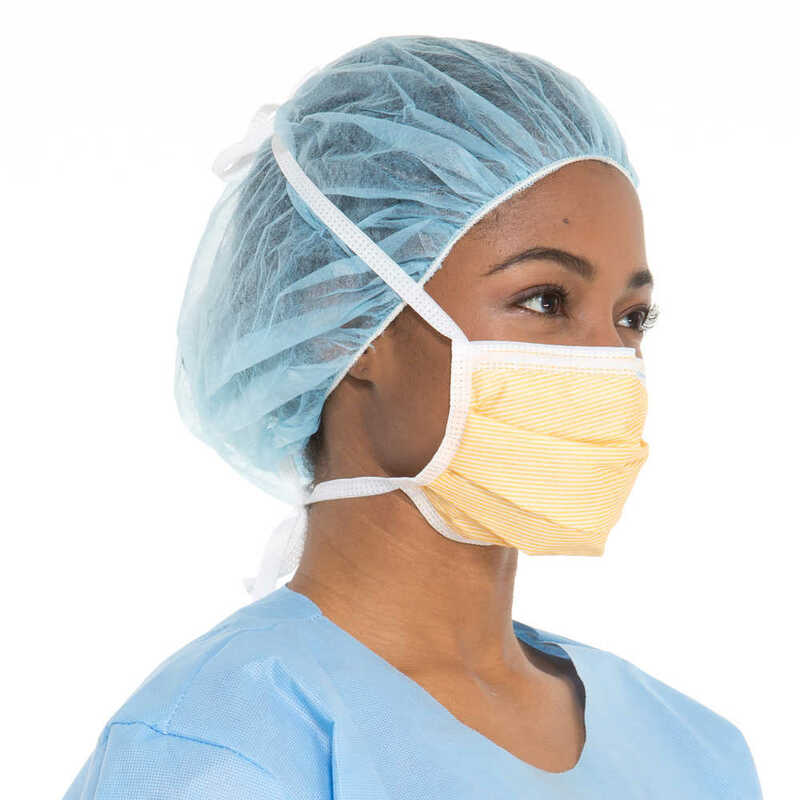 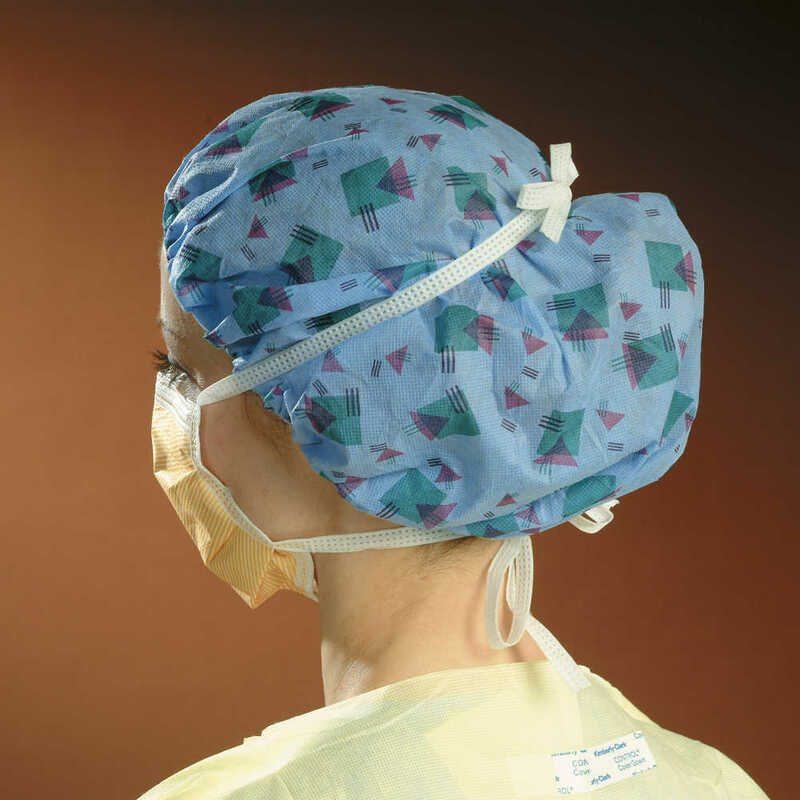 The orange pleated mask features surgical ties for a secure fit and is made with a breathable film and So Soft lining. 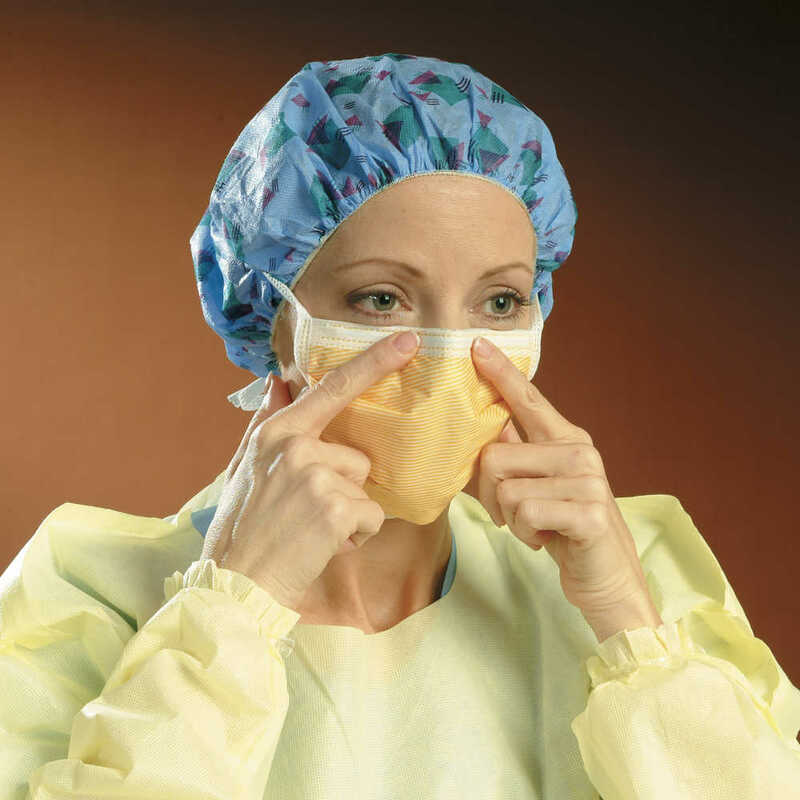 The protective masks are constructed with a combination of materials to resist fluid penetration upon impact. 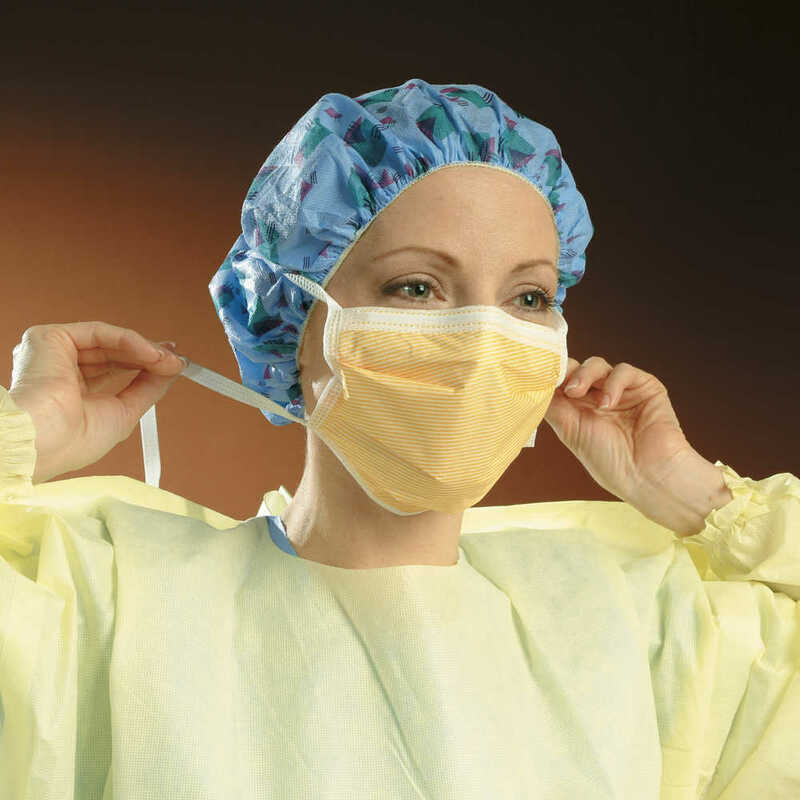 They are fog-free and made with a foam strip for extra comfort.